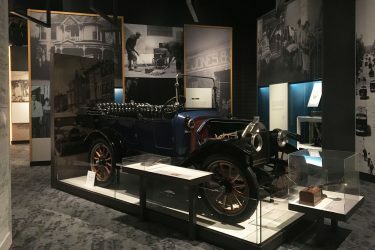 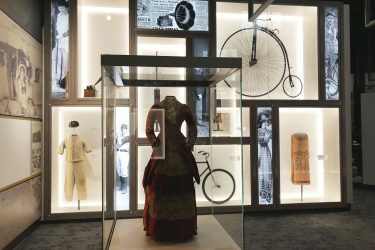 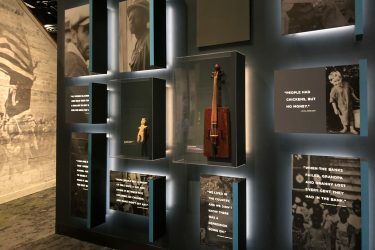 On October 4, 2018, The Tennessee State Museum reopened to the public as a state-of-the-art educational asset and tourist attraction designed to highlight Tennessee’s rich history. Gallagher & Associates designed the 137,000-square-foot museum to include thousands of unique objects from the Museum’s rich collections, in addition to an array of innovative multimedia displays that provide visitors an opportunity to engage with Tennessee’s one-of-a-kind artifacts, art and historical documents. 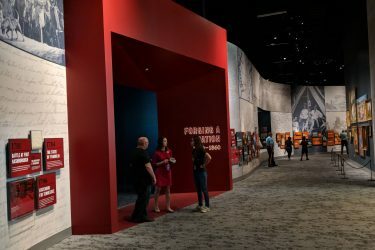 The Museum’s centerpiece, the Tennessee Time Tunnel, establishes a high-level summary of the state’s past, present, and future through an engaging mix of artifacts and technology. The tunnel allows visitors to self-select and delve deeper into specific time periods and topics. 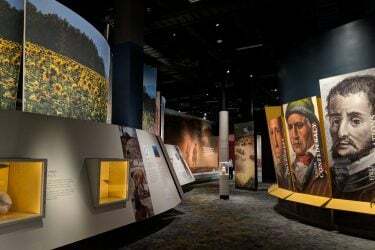 Intersectional storytelling throughout the museum balances the unique perspectives of different people throughout history. Young and old, rich and poor, urban dwellers and rural natives, farmers and slaves—each person’s unique perspective on events in history is carefully told. Over 2,000 artifacts of the Museum’s 30,000-piece-collection are on permanent display, including multiple macro-artifacts such as the Marathon Automobile pictured above. 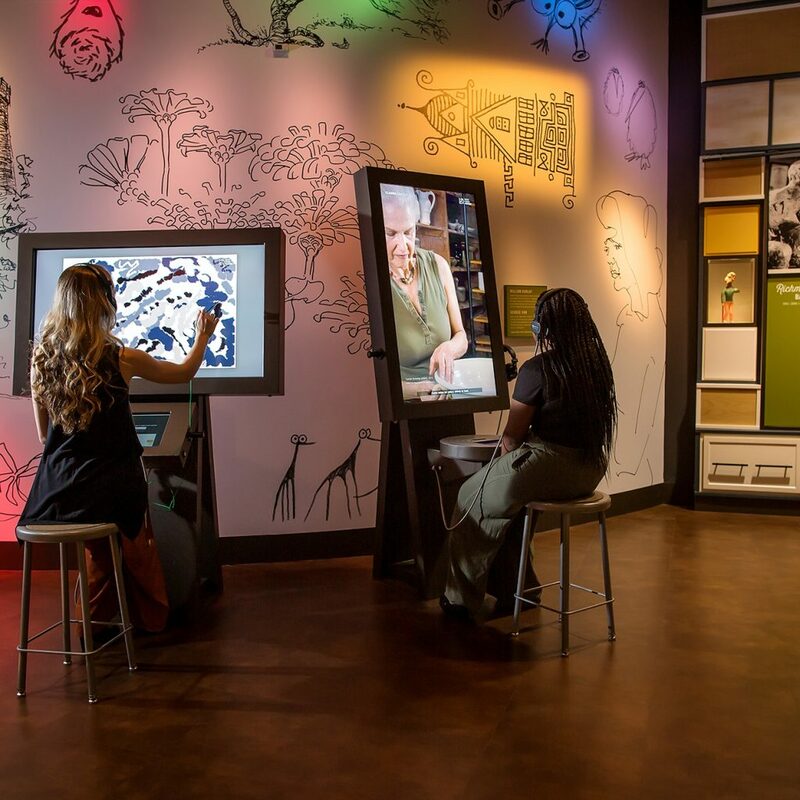 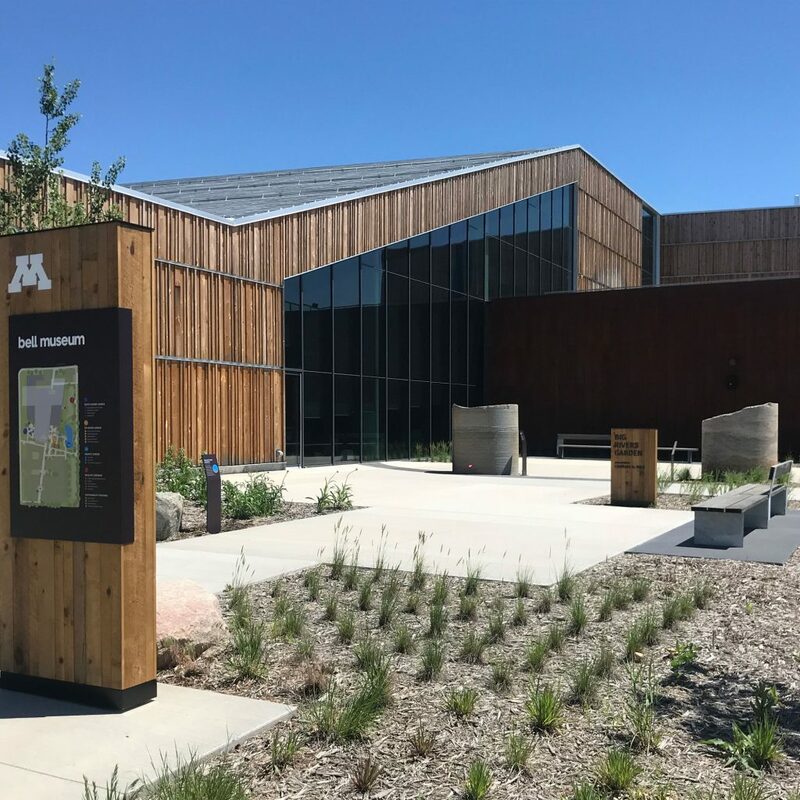 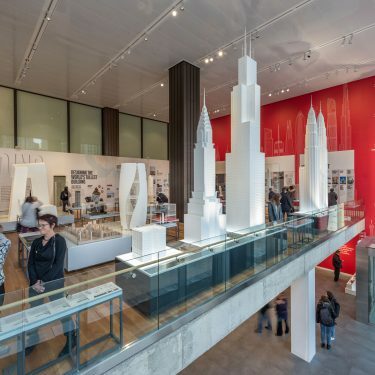 Four additional rotating galleries provide the museum curators an opportunity to share the remaining collection through engaging, temporary exhibitions. We want the visitor to be able to place themselves inside the shoes of these people. 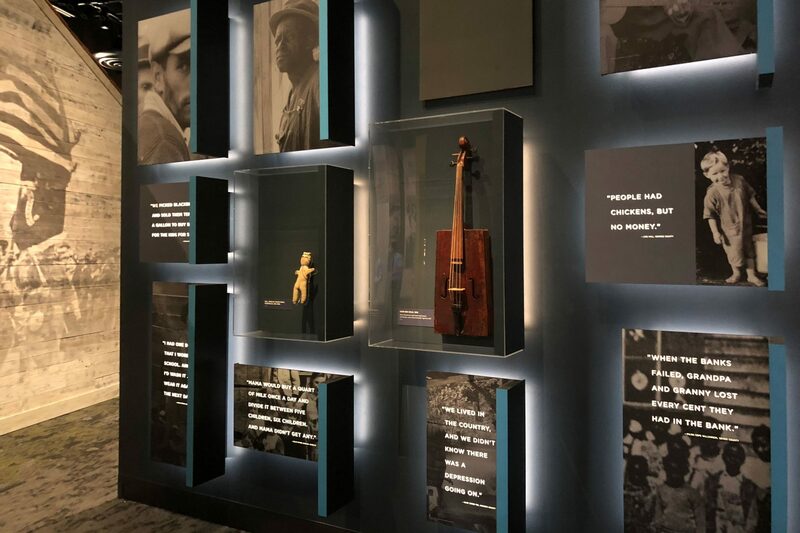 Understand through the voice of the people who lived it what challenges and emotions they experienced.